It’s been four years since the original iPhone came out, but the rumored Facebook integration with iOS remains non-existent. iPhone users, however, needn’t eye their webOS- or BlackBerry-toting friends with envy – there’s an app for jailbroken devices that addresses this issue. 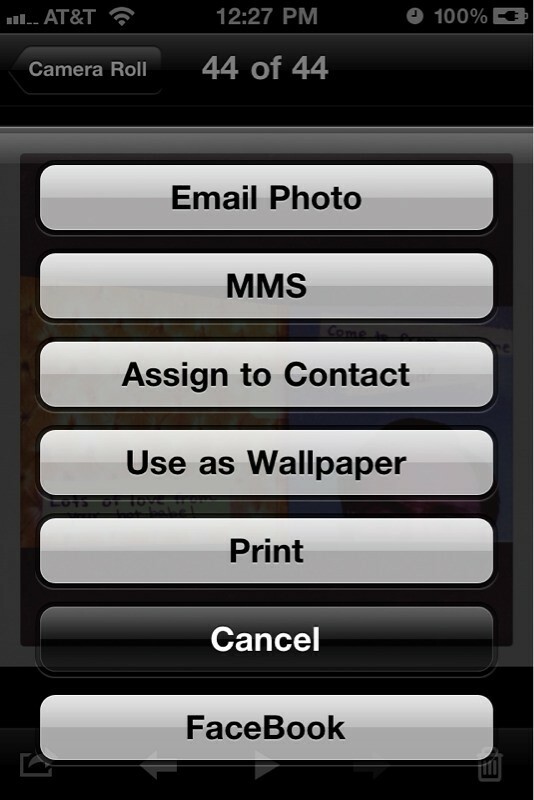 Native FB Upload, a two-buck download from the Cydia Store, enables you to share images by choosing a photo in the Photos app and tapping the new Facebook option in Export menu. 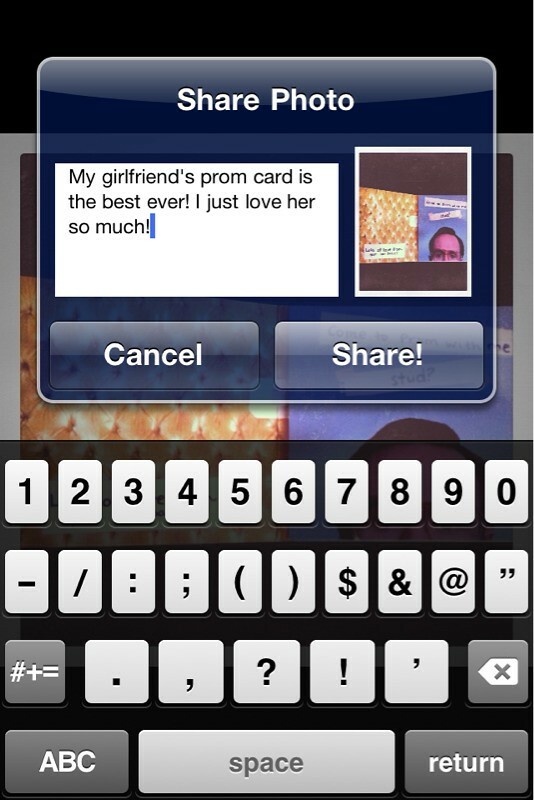 Once you authorize via Facebook Connect, you can compose an optional message or share the image as is. Multiple photo uploads and other tweaks are being planned for future versions, Modmyi noted (via Cult of Mac). The app’s pretty useful. Instead of launching the Camera app to snap a couple of photos, switch to the Facebook app, attach the images and write a message, do this all in one fell swoop inside the Photos app. It’s a convenient enhancement and a life-saver, especially if sharing photos with Facebook friends is your thing. Apple, of course, is expected to either add the same capability to iOS 5 or debut a new social photo sharing thing allegedly dubbed Photo Stream. It will be cool if a Facebook uploader is in the bowels of iOS 5. A plug-ins system would have been even better, making possible for developers to add new features to the stock Camera and Photos apps.